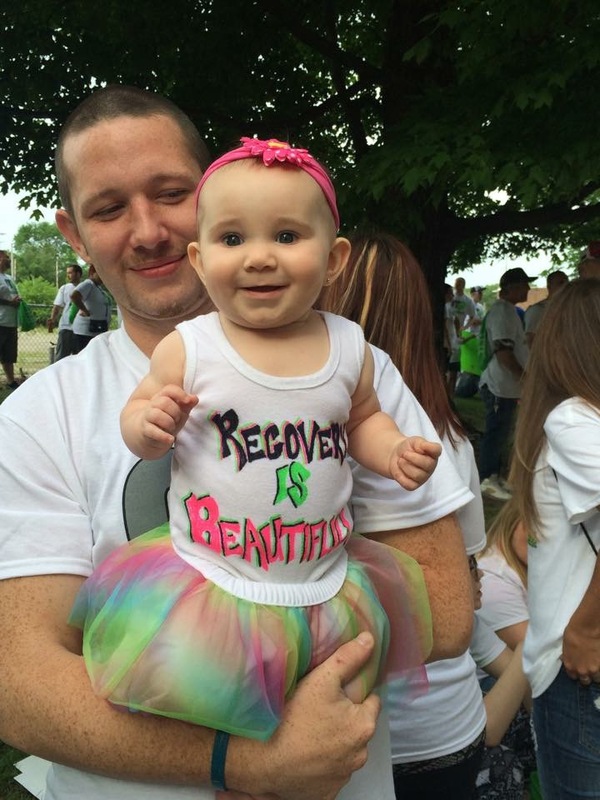 Recovery is Beautiful | Recovery is Beautiful – It’s Catching On! Recovery is Beautiful – It’s Catching On! 26 May Recovery is Beautiful – It’s Catching On! 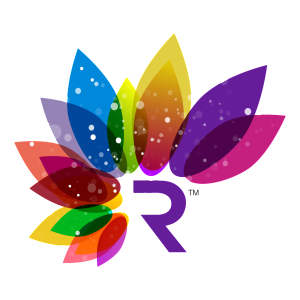 We are truly excited that Recovery is Beautiful is being used for so many community events. Keep Sharing!